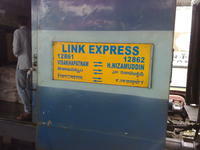 Reserved coaches (S1, S2, S3, B1 and A1) run combined with 12722/Dakshin Express between NZM and KZJ at the back end of rake. 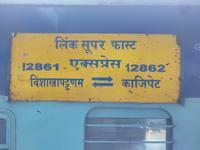 These coaches are detached at KZJ, and 4 UnReserved coaches and loco are attached to run in opposite direction till VSKP as 12862/KZJ-VSKP Link Express. 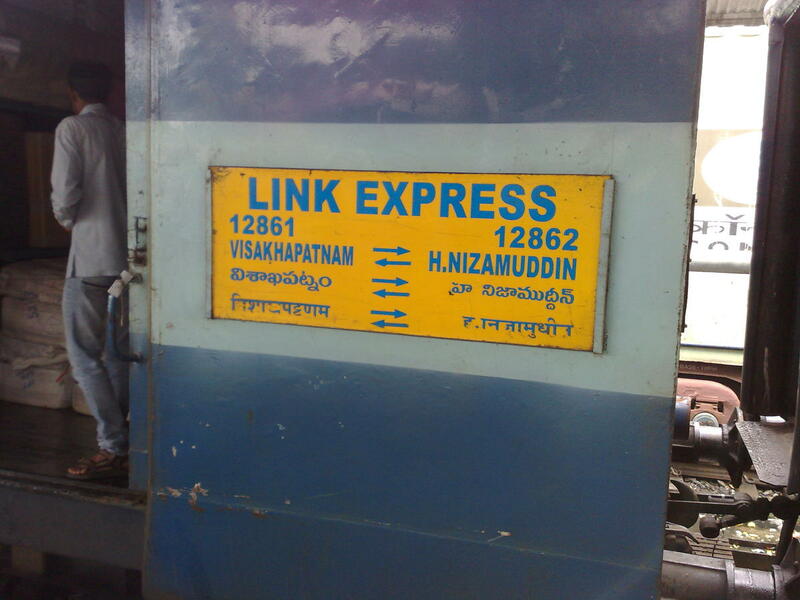 The Shortest Route between Kazipet Jn and Visakhapatnam Jn is 2 km (0%) shorter.